The Admin in Magento 2 has been updated not only in terms of how it feels (with its new modern fly out left hand main menu) but also in terms of its features that are included. Whilst these offered a decent level of control – often you want to see more, or filter or sort by other Attributes. 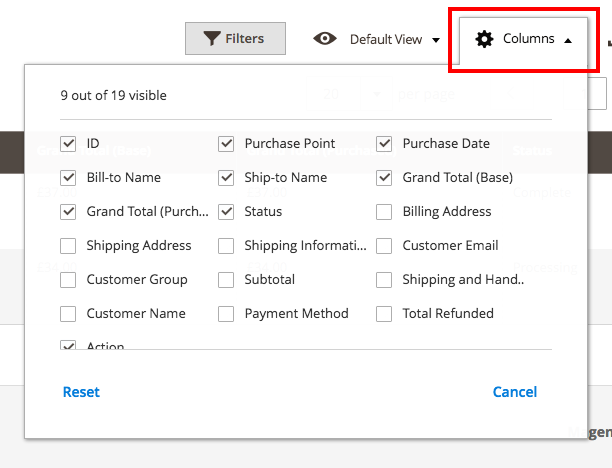 Well in Magento 2 you now have the ability to add any Attribute to the ‘Columns’ or ‘Filters’ options in the Admin. If you want to see this in action have a look at our short video showing this in detail.